The digital revolution was topic No. 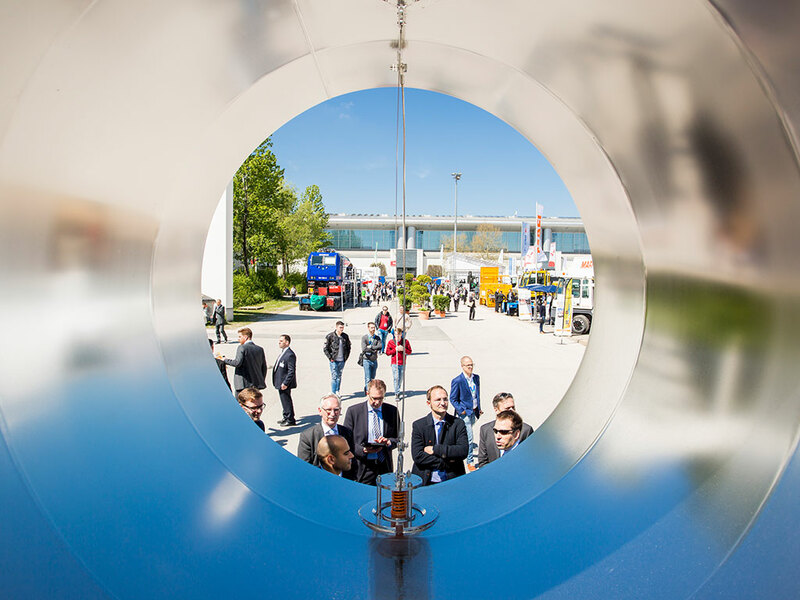 1 at transport logistic 2017, which took place from May 9 to 12, 2017 in Munich. Another much-discussed topic of the discussions was rising national protectionism which is a risk for international trade. The world´s largest sector gathering for the transport and logistics sector attracted a record number of participants. 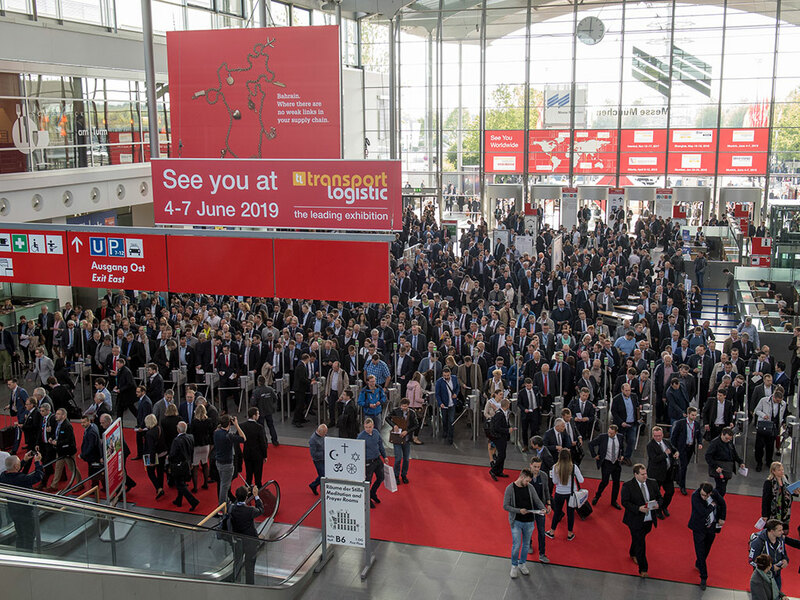 transport logistic 2017 is pleased to report record participation figures: 2,162 exhibitors from 62 countries showcased their products and services at the industry´s leading international trade fair, a rise of 5.4 percent. The number of visitors rose by 9.5 percent to 60,726 from 123 countries. The exhibition space covered by the trade fair grew to 115,000 square meters, all nine halls were fully booked. New exhibitors from all around the world were on board, among them China Railway Container Transport, DP World, Heathrow Airport, Kerry Logistics and Maersk. In addition there were 17 national pavilions, from Bahrain to China and Slovenia. The top ten exhibiting countries, after Germany, were: Netherlands, Italy, Belgium, France, Austria, Spain, UK, the Czech Republic, Poland and China.